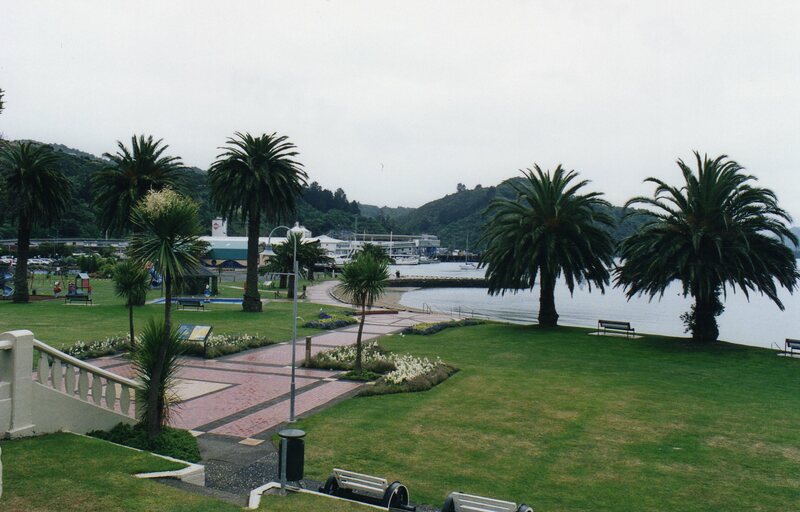 You can spend time on the Picton Step and the War Memorial. It is a great picnic spot among the picturesque palm trees. 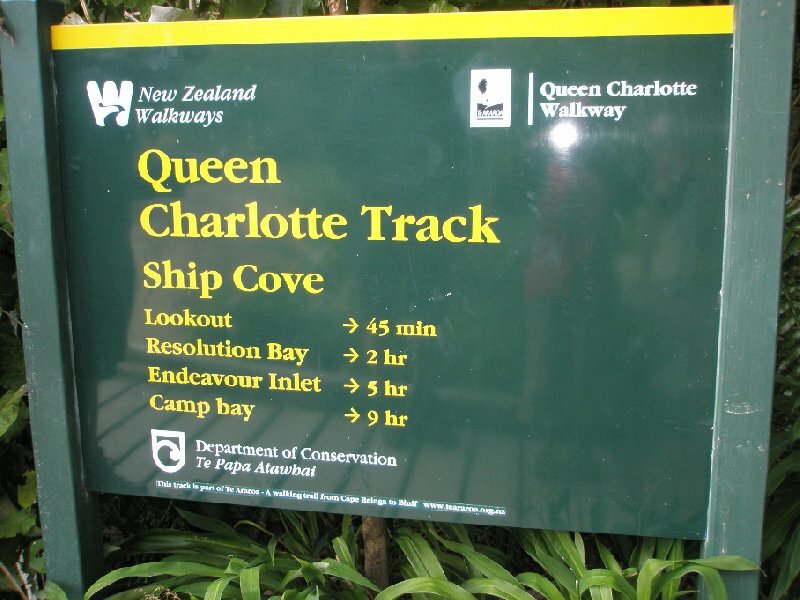 The track is about 67kms and it connects the Anakiwa and the Ship Cove. To reach Anakiwa one crosses the lush green forest on their way while coming from the Ship Cove. The walk is 3.6 miles from the city centre. The museum is basically dedicated to whaling. Artefacts of whaling and Perano Whaling Station displays are present at the museum. The early day artefacts of Picton are also present in the Museum. Some marine biologists operate this Ecotour. 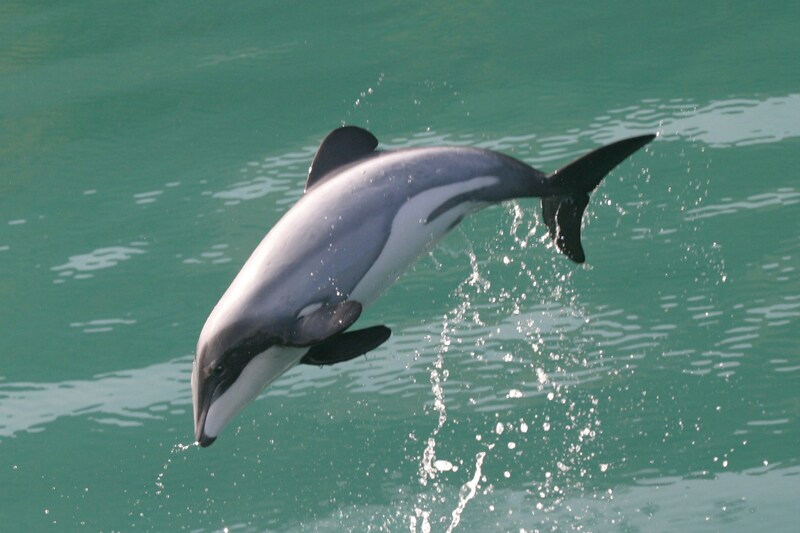 These tours offer great thrills and attractions, like walks, wildlife cruises and even swimming with the dolphins. It is a paradise full of trees and plants, wildlife, history and experience waiting to be explored. It is 0.3 miles away from the city centre. The cruise operator of this site is a Qualmark Enviro-Gold certified cruise operator. 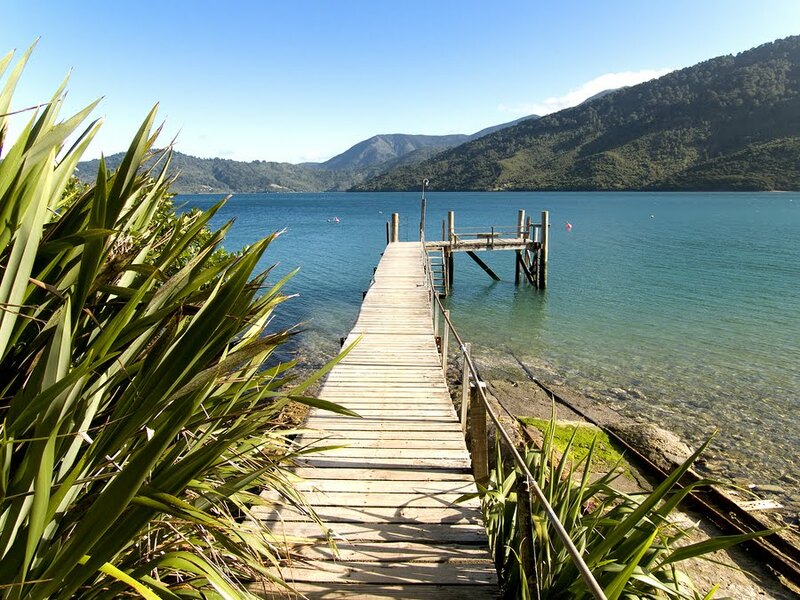 If you have time to explore more places, and to relax at the same time the best place to go is the Marlborough Sounds. It is a great place for kayaking, wine tasting, cruises and many more attractions. Many artists from New Zealand display their works in this centre. Various mediums are used to showcase the works of artists in this centre. The centre is a huge place with artists-in-residence studio, indoor galleries, workshop places for regular classes and a sculpture trail among native bushes in over 11 acres. 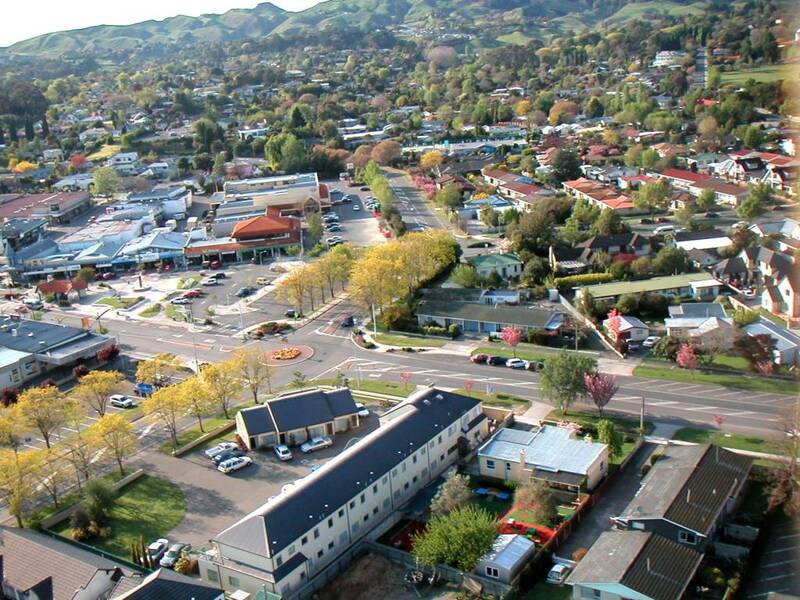 It is located a short drive away from the city centre. 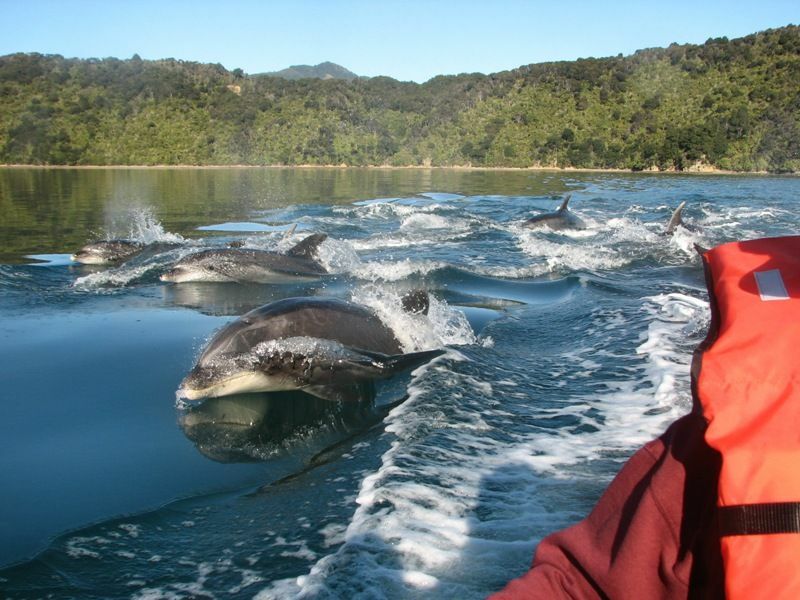 The major attraction during the day is a boat cruise on the Queen Charlotte Sound from Picton and also a walk on the Queen Charlotte Track. The site also provides a cafe and accommodation at the Wildlife Recovery Centre. You can experience the thrill of driving a boat at the Waterway Boating Safaris. The safari is a tour along with a guide amongst the beautiful scenery. 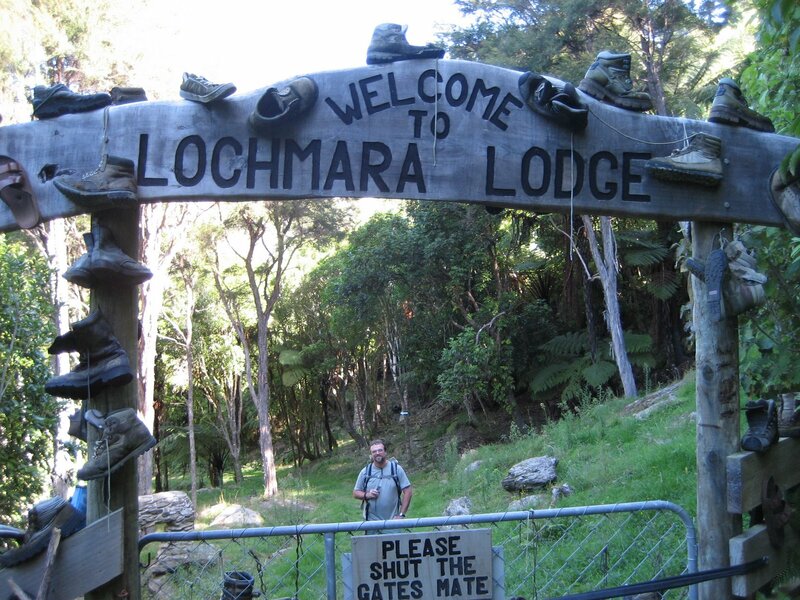 The landscape is full of coastal walks, native birds, mussel farms, marine life, native forests, farms and ferns and bays that are almost hidden. Havelock is a 45 minute drive from Picton. It is a very beautiful coastal village. 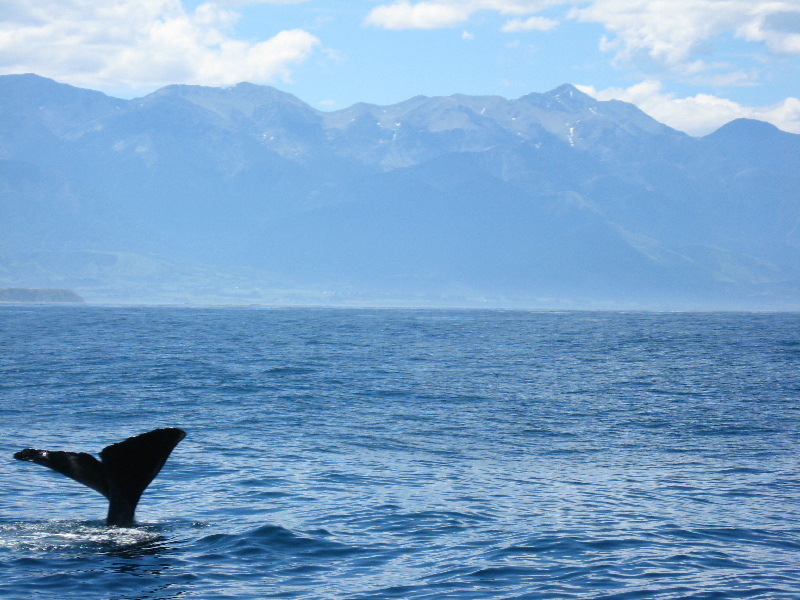 Between the village Havelock and Linkwater lies one of the least populated and quietest of all sounds, the Mahau Sound. 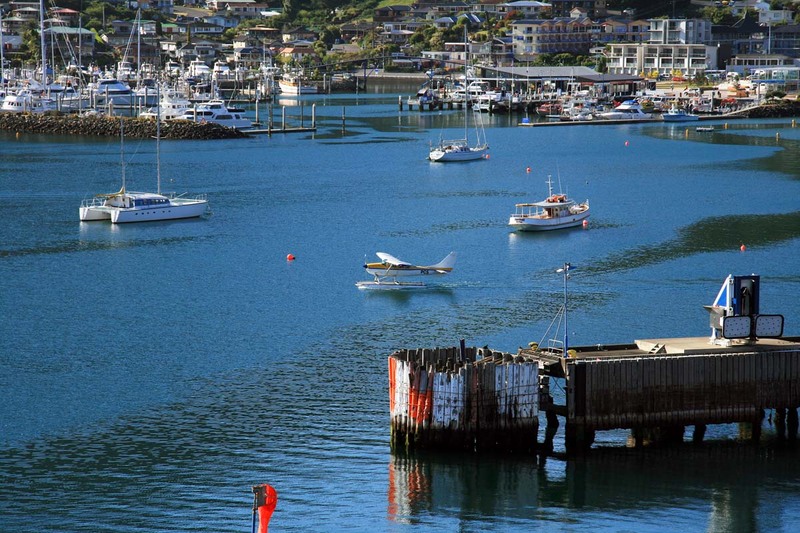 If you are planning a trip to Picton, make sure visit some of the places above and have a great time! Author bio: Jessica is a New Zealand-based travel blogger who loves to explore every corner of the country. She writes on behalf of Rental Car New Zealand, a friendly car rental company offering affordable car hire in Picton as well as 4WD car hire.